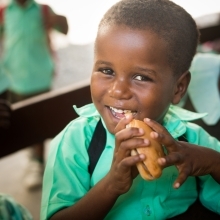 Below are a list of our ministries where you can help minister to children and families and meet pressing needs in Lifeline’s ministry communities. Your generosity enables Lifeline (our personnel, materials, support services, facilities, and equipment) to be your feet on the ground, serving in Jesus’ name. 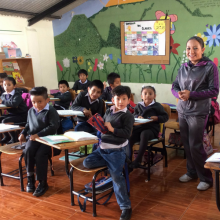 Help the school in Ecuador continue to educate and minister to the children, while also enabling our caring, professional staff to develop the full potential of each child! 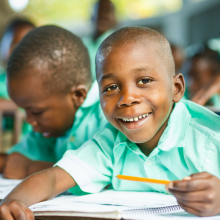 Education can change the trajectory of a life and pull a child out of poverty. Yet a Christian education can change their eternity! 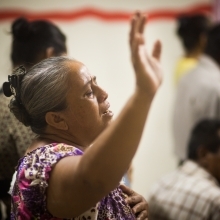 Planting vibrant churches in communities who need God's love and His amazing grace. 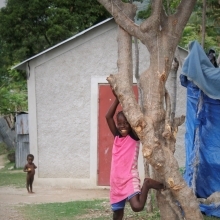 A safe, loving home for children to grow physically and emotionally, while growing in God's love. These children come from circumstances beyond what some of us could even imagine. 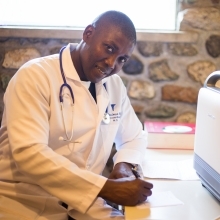 Providing health care services and preventative care for the impoverished in Lifeline's communities. Home: It’s where memories are made and celebrations are shared. Home is where our heart longs for during the chaos of life. But what if you don’t have a home?